Men and women are different. 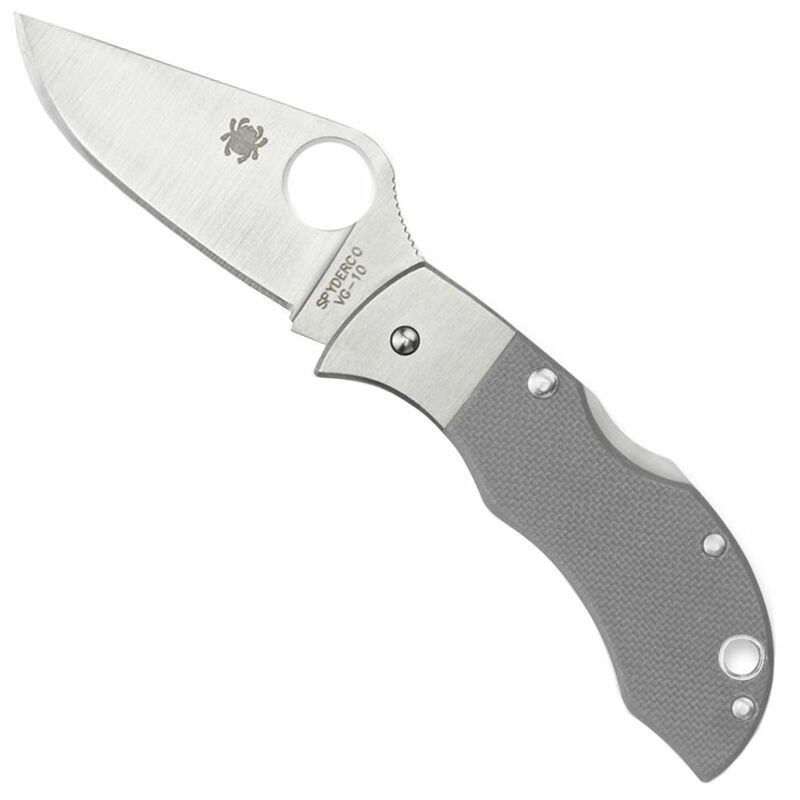 Spyderco’s Manbug, compared with the classic Ladybug, contrast these gender related differences. Manbugs are thicker, more muscular and bulky than the thinner, lighter Ladybug. 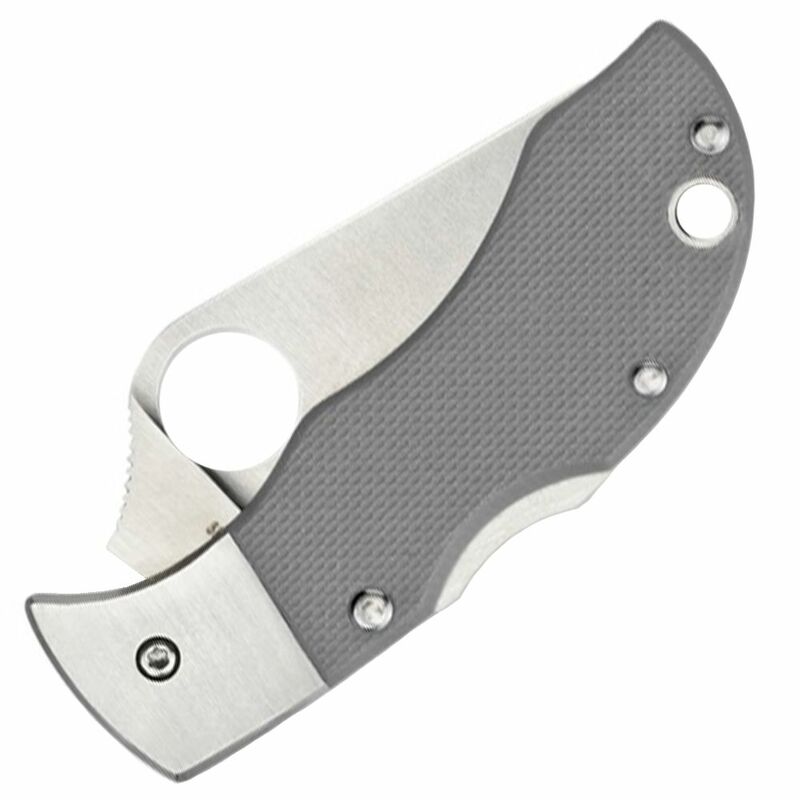 Their flat-ground VG-10 blades are equal in length to the Ladybug but wider with a robust modified clip-point. Fabricated with pinned dove-gray G-10 scales, the handle has stainless bolsters and a mid-spine positioned back-lock with a David Boye Dent. Alignment of the Spyderco Round Hole, relative to the pivot and to the back-lock adds fluidity and ease to the action of opening/closing the blade.